Diesel particulate filter (or DPF) is a device designed to remove diesel particulate matter or soot from the exhaust gas of a diesel engine. They have been fitted on most diesel vehicles since 2005 onwards. 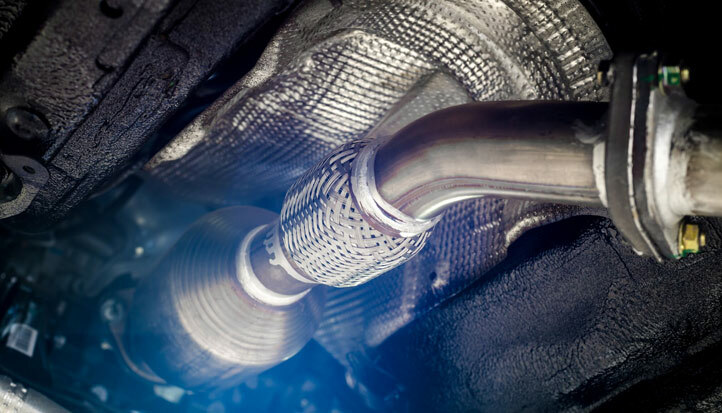 Many factors can lead the DPF to block and cause the vehicle to go into limp mode. 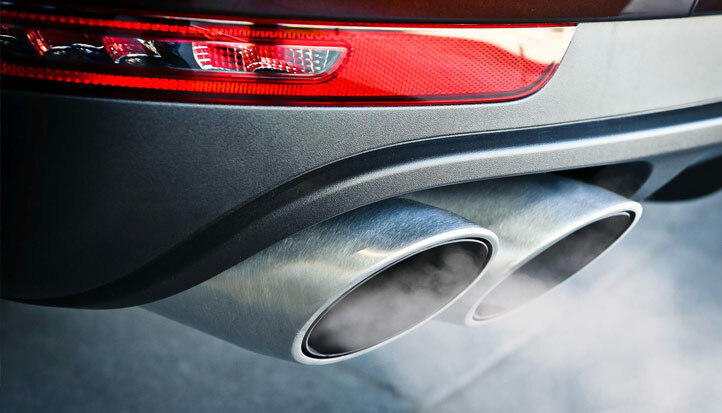 Here at Chorley Auto Volk we can diagnose faults which have caused a DPF problem initially and then carry out the repair, then clean the DPF with a two stage clean to bring it back to life and saving you ££££’s!